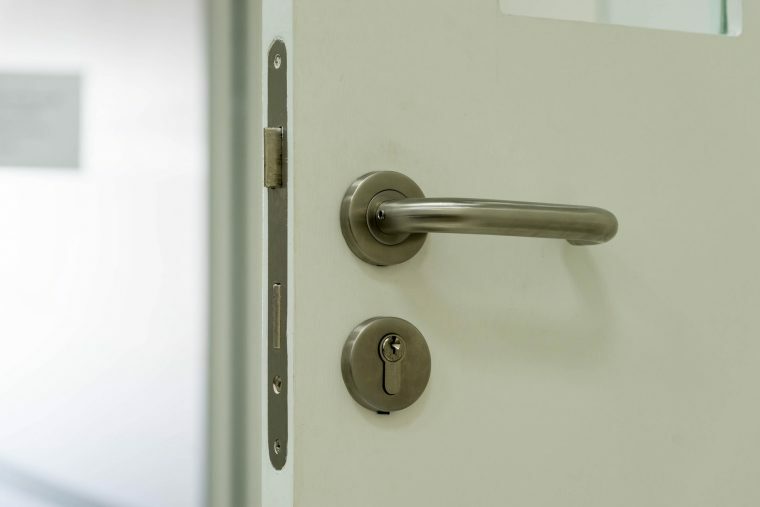 Our locksmiths can be found providing services in the following locations: Kwinana, Rockingham, Port Kennedy, Secret Harbour and Mandurah. Although we do offer our services to the entire Perth metropolitan area. Please contact our staff for any questions relating to our pricing and call out charges. Prices start from $80.00. Contact Prestige Lock Service today for a FREE no obligation quote!